Pakistani youngster Arshad has started modeling after get lot of fame in just few days through social media by the name of ‘chai wala’. On social media, pictures of this person are getting viral in both Pakistan and India while he is declared as the most beautiful man on earth by Indian girls. 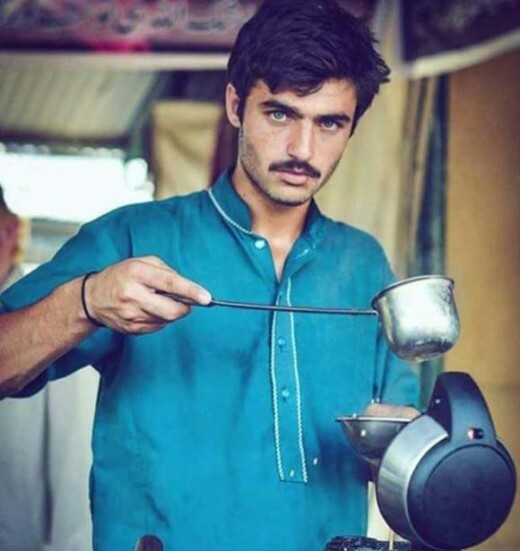 Arshad is just 18 years old and works in Islamabad in a tea hotel. 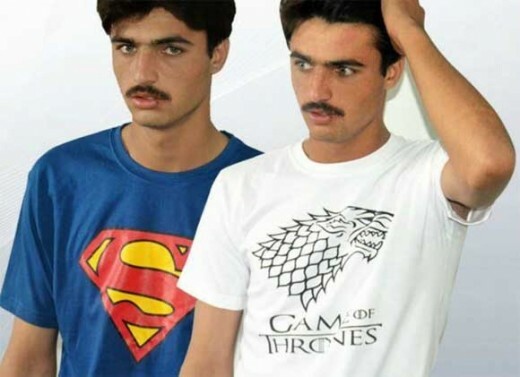 In just 2 days, he achieved much fame on social media through his luck and now there are reports that a modeling company has selected Arshad as a model. First modeling pictures of Arshad have also been shot and he is looking completely different in these pictures. Social media is again following Arshad for his new pictures. There are also reports that famous Pakistani filmmaker Syed Noor has decided to give a role to Arshad in his upcoming film.